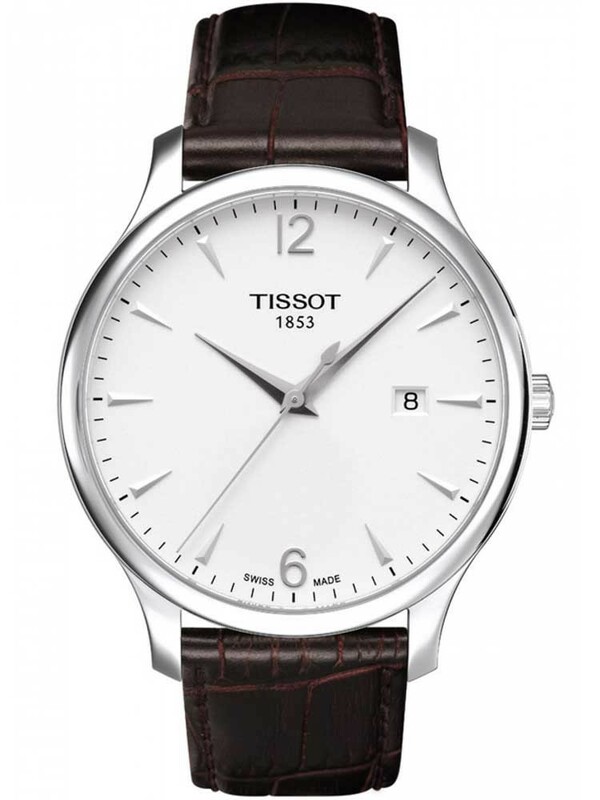 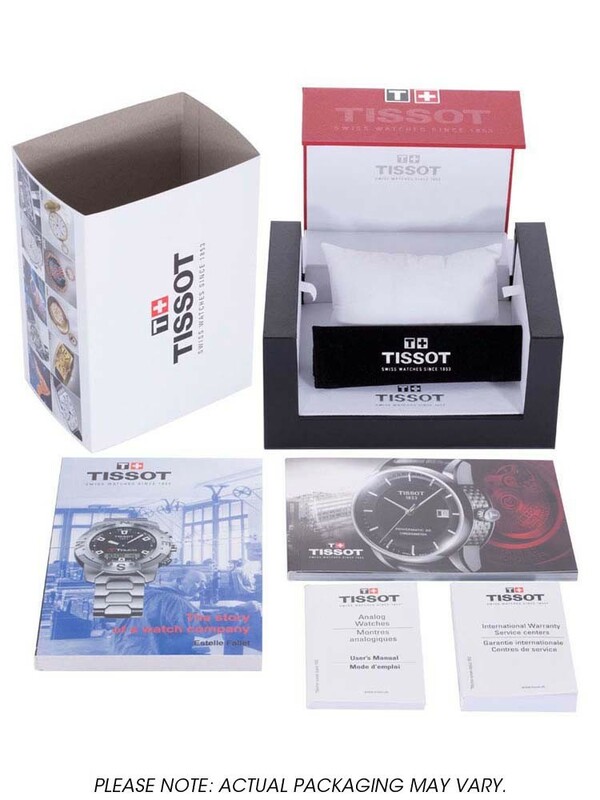 The round dial watch by Tissot is an elegant watch suitable for any occasion. 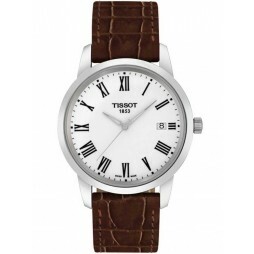 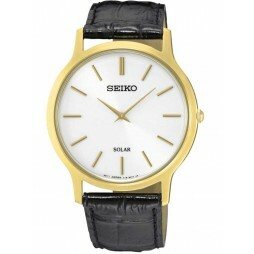 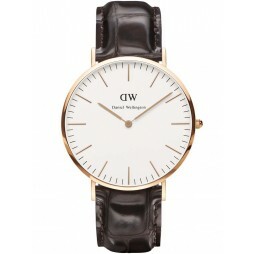 The watch case is made from polished stainless steel and has been attached to a contrasting brown leather strap. 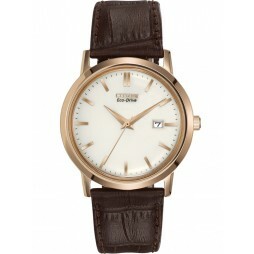 The white dial also features a date function.